The Shelving Centre is a provider of both new and used EZRect longspan shelving in London. 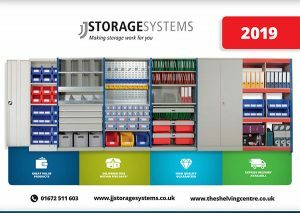 With plenty of benefits, longspan shelving offers the perfect storage option for any industry or even for your home. Providing an easy and fast way to assemble the system without the need of tools, longspan becomes a perfect storage solution. EZRect longspan shelving is the ideal storage solution regardless of what you need to stock – from small components, storing boxes, cartons, tubes or wires to heavy cartons or archived information with each archive shelving bay holding up to thirty standard dimensioned archive boxes. A typical longspan shelving standard size is 2/3 metres high x 1.8 metres wide x 75 cm deep, but there are many other sizes you can chose from. The modular design of the longspan shelving, using a bolt-free lock-in system, allows you to assemble the longspan shelving fast and easy. There is not even a need for additional tools. This makes it a perfect solution if you are required to adapt your storage space on a regular basis due to different stock pattern, making it highly flexible. This way lost space is kept to a minimum. Longspan shelving allows to you to store awkward items safely. 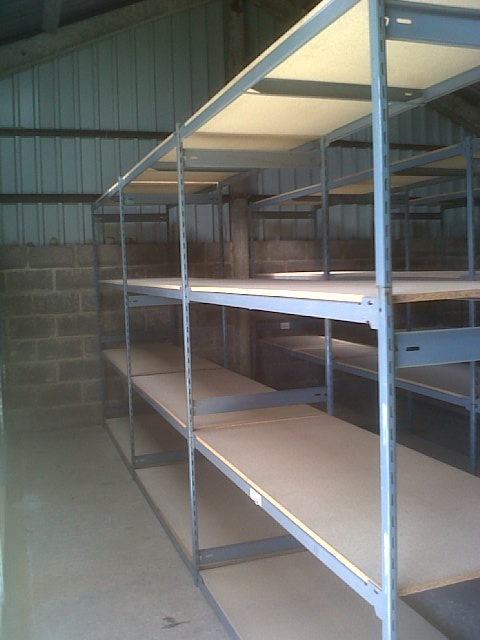 Longspan shelving is designed for safety complying with the European guidelines for safe storage. If you would like to place an order for longspan shelving in London or if you require further assistance please don’t hesitate to contact us.